Slapping an album with a Beatles comparison is usually the equivalent of an artistic and commercial kiss of death. Luckily, this was one of those rare cases where the comparison actually had some basis. 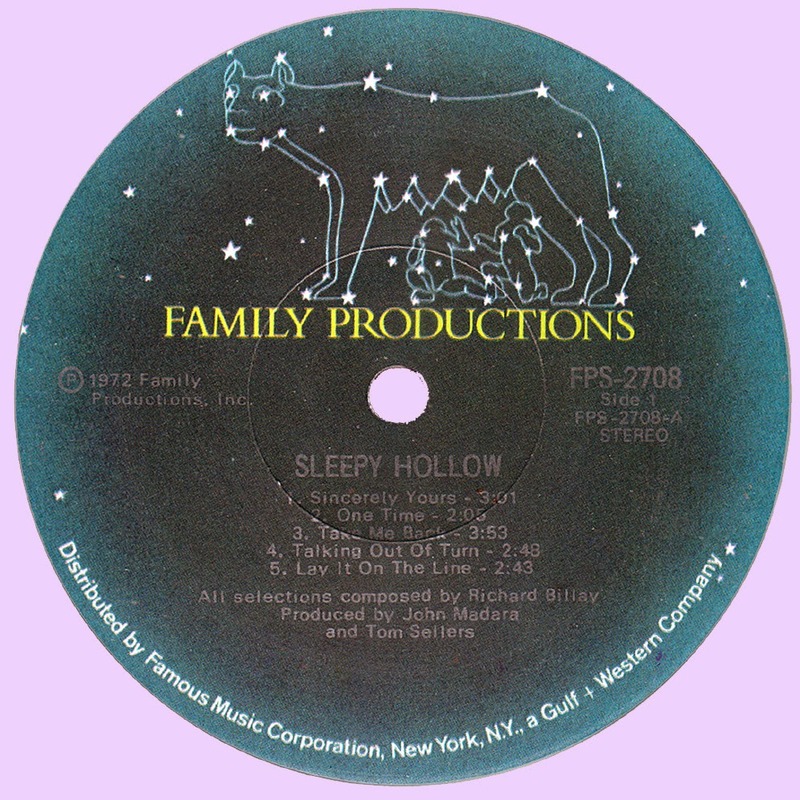 Recorded at Philadelphia International's Philly-based Sigma Studios, 1972's "Sleepy Hollow" was co-produced by John Madara and the late Tom Sellers (of Assembled Multitude fame). 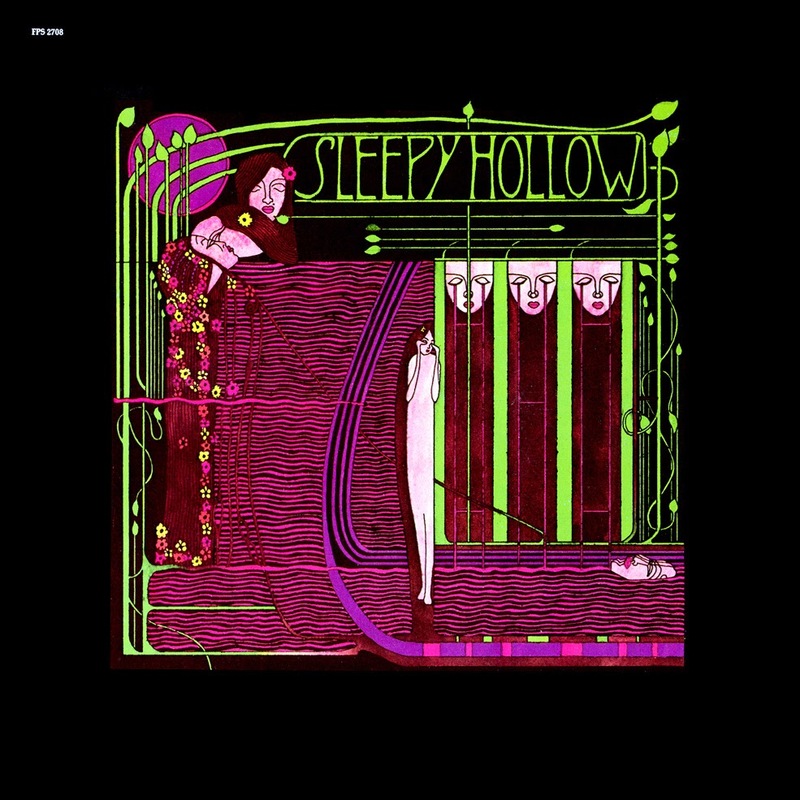 The limited liner notes indicated Sleepy Hollow was a trio featuring the talents of singer/guitarist Richard Billay, bass player Richie Bremen and drummer Joe Zucca. With Billay responsible for all nine tracks, material like 'One Time' and 'Lay It On the Line' did have a late-inning Beatles flavor, though to my ears a better overall comparison would be Badfinger ('Take Me Back'), Emmit Rhodes ('Love Minus You'), or perhaps even a mid-1970s Lennon solo album ('Lady'). The trio's sound wasn't particularly original, but Billay had an impressive chameleon-like voice that managed to recall both Lennon's tougher sound ('Sincerely Yours' would not have been out of place on "Walls and Bridges") and McCartney's more pop-oriented material ('One Time' complete with great backing vocals). Artistically this may not have been a major statement, but made for one fun album and was simply miles ahead of most of the Beatlesque competition. 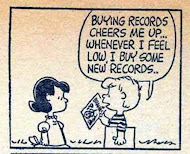 It's just a wonderful music. One more many thanks to Marios & Anatoly! yes it's good,do you have "key fit me in" with lyrics scan please? This one I got at late PHrock blog, years ago. Very good power pop album. Highly recommended !! This is a great LP when you get tired of your Beatles LP's. Nice vocal harmonies. I admit I turn to Orchid when I get tired of Black Sabbath as well.